An actor who stars in a new horror film has said he is suffering from post-traumatic stress disorder after his involvement with the movie. 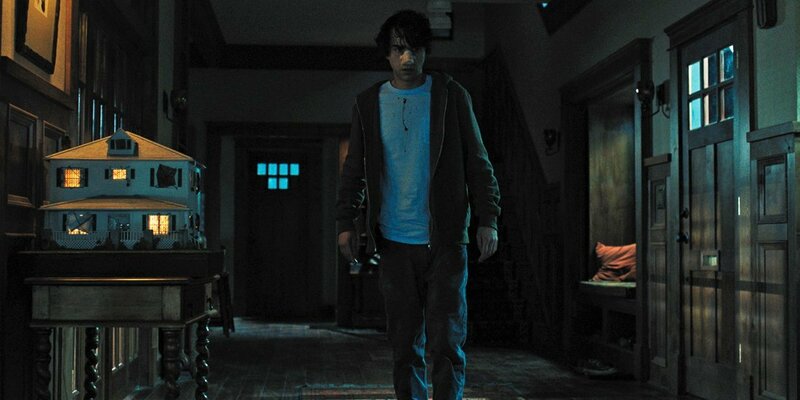 Alex Wolff, who plays teen rebel Peter in Hereditary, has claimed that the harrowing shoot left him ‘in a raw and volatile state’. Speaking to Vice, the actor explained the traumatic process of making the film, dubbed the year’s scariest movie, which has had a profound effect on him. 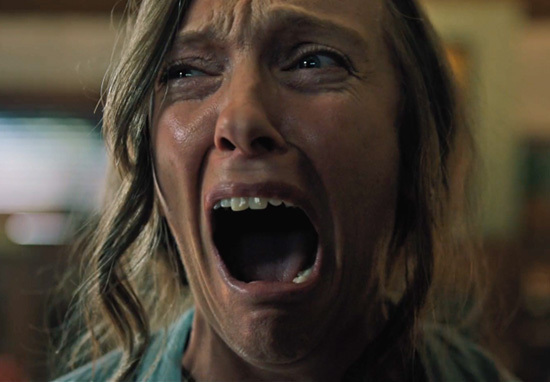 Hereditary tells the story of a family in mourning, struggling to cope with loss and grief after the death of a family member. As the film unfolds, cryptic and increasingly terrifying secrets begin to unravel about the family’s history. Wolff has claimed that, since making the movie, he has suffered from memory loss and unpleasant flashbacks of scenes he was involved in. It’s hard to describe eloquently, it’s just a feeling. I don’t think can you go through something this like and not have some sort of PTSD afterwards. Hereditary isn’t your typical horror movie. As Wolff says, there’s no ‘dude with a mask running around killing people’. Instead, the film focusses on the family through a turbulent and highly-charged journey, allowing the audience to emotionally connect with the characters, making their fate all the more horrifying. It stuck with me while we were filming, and it stuck with me well after. When I started talking about [the film], all these flashes with all this disturbing sh*t I went through sorta came back in a flood. It kept me up at night to where I got into a habit of emotional masochism at that point of just trying to take in every negative feeling I could draw from. I forced it upon myself rather than the opposite of what you’d usually do in life […] I don’t think you can go through something like this and not have some sort of PTSD afterwards. Wolff plays the character of Peter, someone who appears to be a normal teenager pursuing romances and getting stoned with his friends. However, he harbours dark secrets of his own. In particular, Peter’s relationship with his mother Annie, played by Toni Collette, is a fascinating watch and something you can analyse over and over again. I spent a lot of time and physical preparation to keep myself in a pretty raw and volatile state while I was in the middle of filming. So when I was at that infamous dinner scene, exchanging words with Toni Collette, I was prepared and already there, just going off of everybody’s performance in moments like that. There has been some outstanding horror movies recently, from The Babadook to Get Out to It Follows. 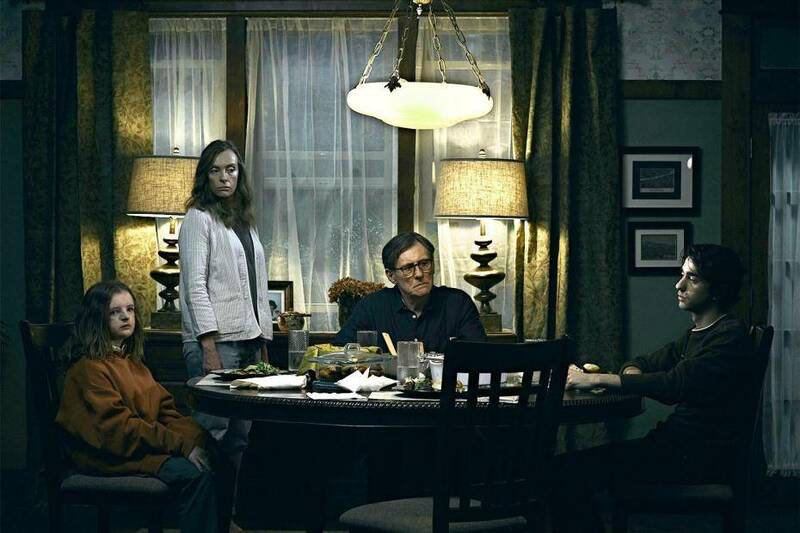 Hereditary takes the genre to new heights though, playing on one of our worst fears – uncertainty. It’s no wonder that the actors involved went through such an emotional and tortuous ordeal while filming. Talk about suffering for your art.